Studying for finals stressing you out? 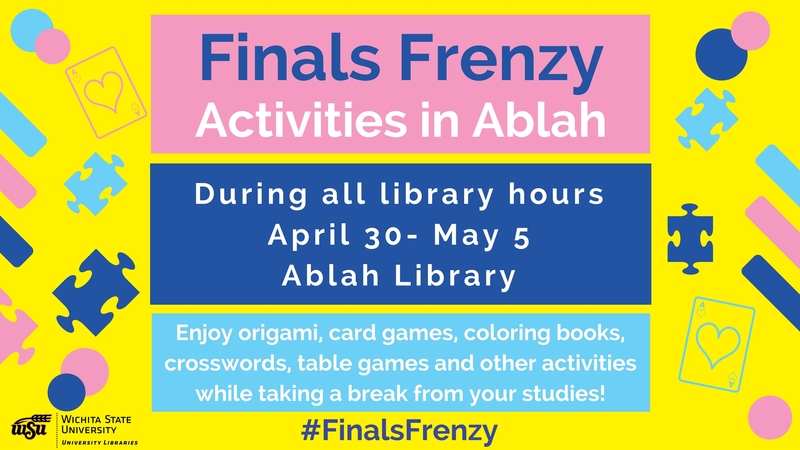 Take a break in Ablah Library! Enjoy origami, card games, coloring books, crosswords, table games and other activities at several locations throughout Ablah Library. 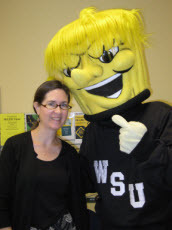 De-stress during all library hours during Finals Frenzy week!